A lot of people dream of running their own business. And that’s not entirely surprising considering the many perks of being your own boss and the promise of making tons of money. Who wouldn’t want that? But here’s the sad truth: running a business is no bed of roses. Entrepreneurs, and even CEOs, juggle through a lot of tasks, make a lot of decisions, and commit mistakes. If you’re running a business or plan to run one, you should be ready to take on these daily challenges. You have to be a good at multitasking and be able to decide on crucial questions. While mistakes are commonplace in business, you shouldn’t aim for them. Here let’s take a look how you should NOT run your business. One of the biggest mistakes in business is starting a venture without creating a strategic business plan. According to the Business Labor Statistics, two out of ten businesses fail on their first year and after five years only five out of ten businesses will have survived. Many of these unsuccessful businesses didn’t have a carefully planned operation. Without a roadmap, the business is doomed to fail. You definitely don’t want your business to fail. As such, it is important that you invest in a sound business plan before you ever think of opening your business. Study your business and every detail of it. Know your strengths, weaknesses, opportunities and threats. Be very specific about how you will operate and sustain your business. 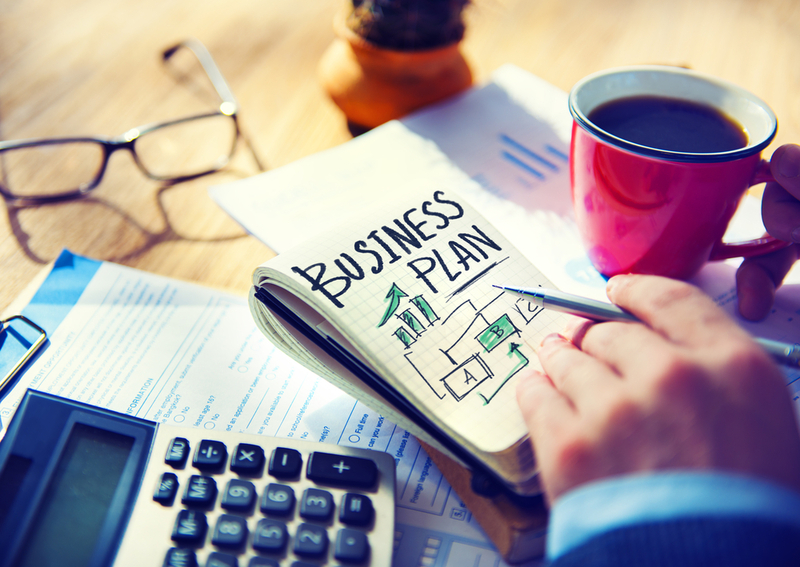 A good business plan should help you avoid unnecessary and costly mistakes along the way. Another major no-no in running a business is getting wrong teammates. When you set up a business, consider it as a team where everyone plays an important role. You don’t simply hire anybody for specific positions. You need to match their education and skills with the job description. Hiring the person for the job, especially for critical positions, can be lethal to your business because it can affect the entire operation. Make sure to avoid this expensive mistake by following a thorough hiring process. It would help if you can get people whose skills and capacity you can personally vouch for. Aside from checking educational and skills background, you should also determine if the candidate is a culture fit. You definitely want everyone in your business to be a team-player. It is crucial for any business to recognize and study the competition. Ignoring the competition definitely leads your business to failure. According to Florida business broker Cress V. Diglio, successful businesses are those who carefully study, understand and learn from their competitors. In fact, by knowing your competition you can improve your service or product. Many businesses study their competitors only during the planning stage – but this shouldn’t be the case. You should be mindful of your competitors at every stage of your business. Take note that your competitors are also learning from you, so don’t be complacent. They improve their business the same way that you do and if you don’t keep your business in check, you might get left behind. It is actually through this mutual learning from each other that businesses raise the standards of their products or services, thereby creating a healthy marketplace. In the end, it ultimately benefits the customers. Never, ever run your business alone. While it is natural to feel like you want to do every detail of the business, doing so can potentially lead you to failure. Even if you have the talents or know-how about every business processes, you won’t be able to complete them in best way possible, especially with your divided attention. Moreover, no one can be an expert in all aspects of a business. Learn how to delegate tasks to the right people. By trying to do everything by yourself, you hinder your business from growing. It also takes you away from more crucial tasks that need your time and attention. Doing things alone is never a sustainable way of running a business. Always aim for a collaborative approach and develop teamwork within your business. Instead of micro-managing your staff, teach and empower them. Build them to become leaders within your company. This will not only guarantee success but also make your life easier. For sure, you’ll be thanking yourself if you invest time in training and developing your workforce instead of assuming all tasks.